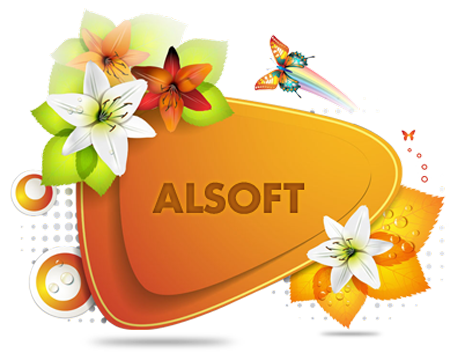 Modal Logic, Vision & Creativity will take you everywhere- Welcome to ALSOFT, where Distinctiveness is Redefined!!! ALSOFT presents auto-magical solution for designing your banners eloquently which are an integral online representations of your brand. ALSOFT's banner designs are catchy, engaging, ingenious & fervent and are developed with the only objective of stunning, tempting & impressing your potential customers. Our team of innovative designers ensures to bring into existence a banner that delivers the message in a glance and ensures continuous traffic flow to your website. The sizeable challenge is having a banner that will symbolize the product or service of your company in a glimpse. Since most of the companies in the website designing genre have banner design as a complimentary thing, hence you get the service as an add-on. On the contrary, we have a specialized team with extraordinary skills, ability & technical expertise which caters to every division of our work along with handling each project meticulously. Apart from the yeasty aspects of banner design, the technological facet also plays a essential role in successful designing of the banner ; the color combination, the size of the banner, the length of the slogan, right animation and last but not the least, the sorcerous touch of the professional banner designer. 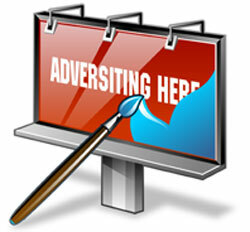 ALSOFT is your coveted destination for professional banner design. Our adroit team is virtuoso and well-versed in their domain knowledge. The USP of our designing methodology lies in the fact that all our ideas are thoroughly brainstormed before getting them on paper. Moreover, our team keeps you posted with the ideas to get a deep insight into your customer base, business nature, and goals. You will be our partner while we continue putting our originative pieces together. Be prepared to view the most inventive, imaginative & picturesque banners prepared from your logo, slogan, and our designs. It is our first and foremost priority to create such stunning & comely designs that will immediately gain your and your customers attention. ALSOFT believes working as a customer-centric organization, hence all our banner designs are tailored as per the client's requirement instead of being a generic one. Each web banner is designed by a skilled and proficient banner designer who creates a visual pleasure in the form of a web banner. Going with the adage, "Simplicity is ultimate sophistication" all our web banner designs are simple yet they create a powerful impact on the eyes of the viewer. Be rest and assured that all the designs will load instantaneously and will have impressive resolution. Whether you want a banner representing season sale or any other type of advertisement, our creative banner designer will deliver a cover, head, design or any type of web banner which suits your needs. 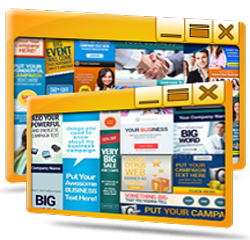 Our banner designers ensure creation of an impeccable web banner design which should entail all the following features:d what you see is a miraculous result of variety of options that will leave you awe-struck. Choose from the list and you are good to go ahead. The banner should have a beguiling headline. Engaging content which should be small but informative. A call to action button will make banner more attractive. If a banner has a unique offer then it will surely attract customers. 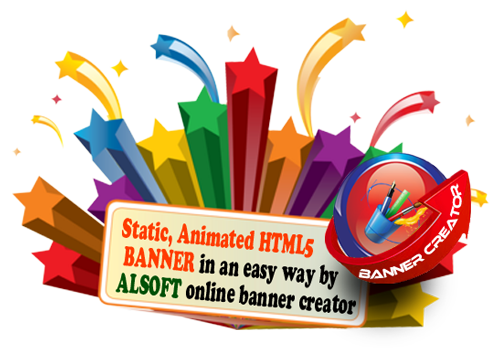 ALSOFT online banner creator – Unleash the creative instinct of yours!!! 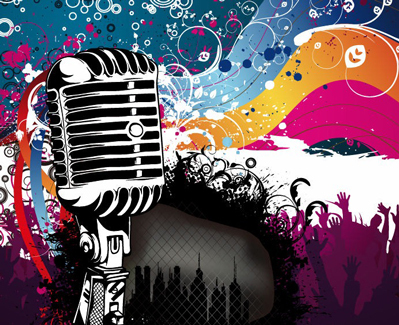 ALSOFT gives you a platform to explore your creative side with our online banner creator. You can now create a static, animated HTML5 banner in an easy way. The innumerable options including pre-formed templates, animations, texts, shapes, color combinations make our banner creator an easy to use tool. It will just take few minutes for you to create breath-taking banners using our templates. Moreover, you can now download the web banner in various formats like HTML5, png, jpg, gif, and flash. 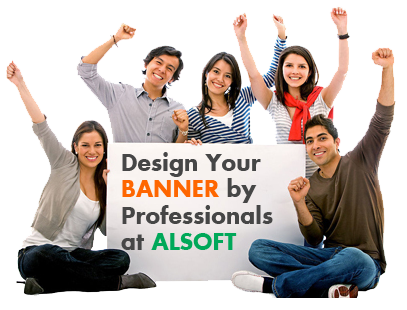 ALSOFT technology and skills makes you experience the thrill of banner designing like never before, so now is the time to take the right step and enter the creative & formative world of ALSOFT.